Aviv is an experienced technologist with deep technical and business development background in the high-tech ecosystem of Israel. 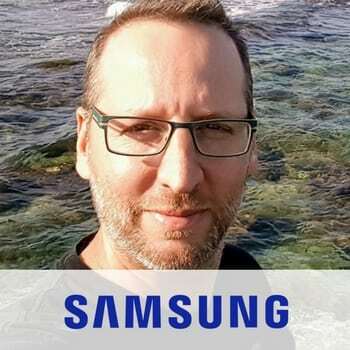 Over the past 6 years Aviv is working at Samsung, Open Innovation team, as a Part leader for Samsung Research – Samsung’s Corporate R&D center. In his role, Aviv is responsible for identifying and evaluating, core technologies and foster R&D collaboration with Israeli academy and industry, in various consumer electronics domains.